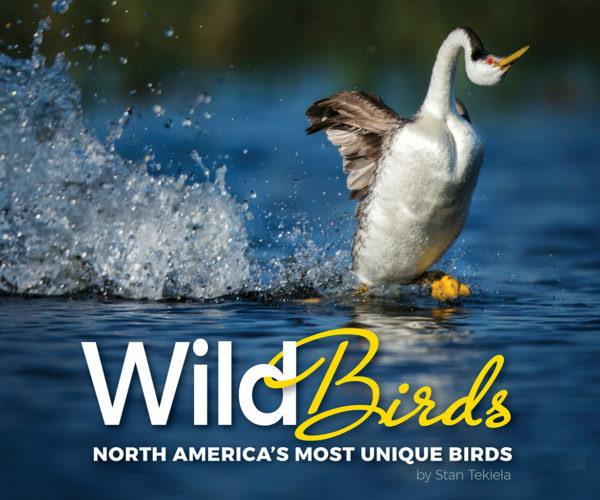 Featuring 54 striking photographs of North American raptors. 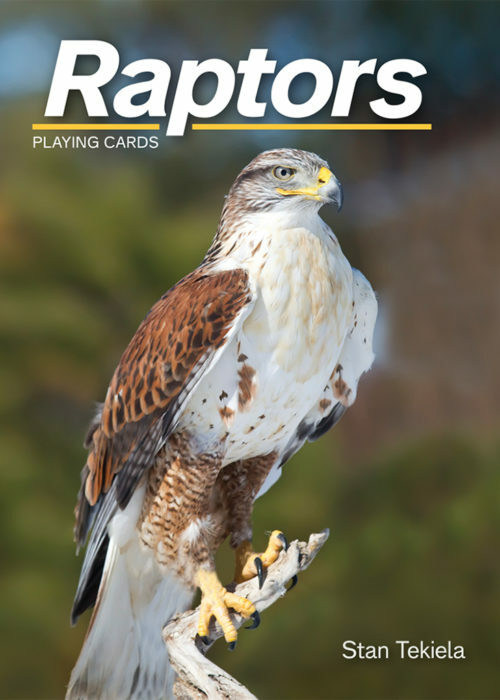 Play cards and learn about raptors! 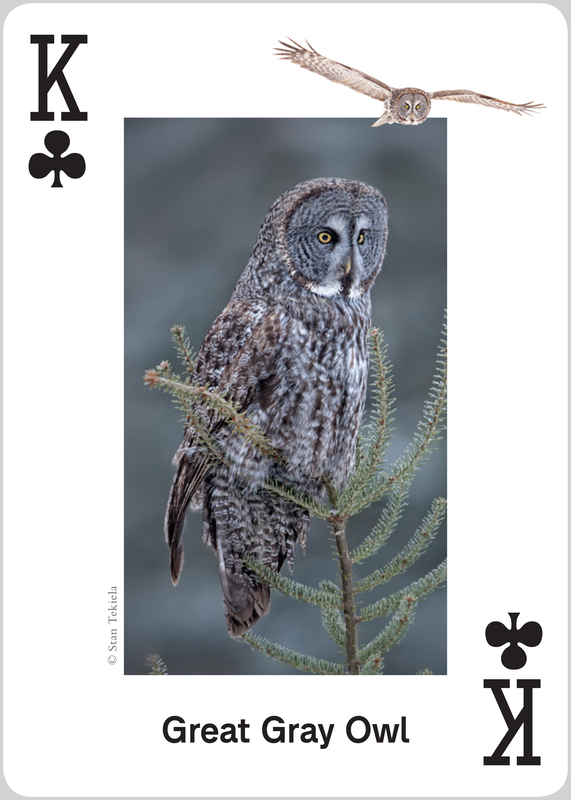 Anyone who enjoys birds and nature will love these cards for playing your favorite games or to use as flash cards. 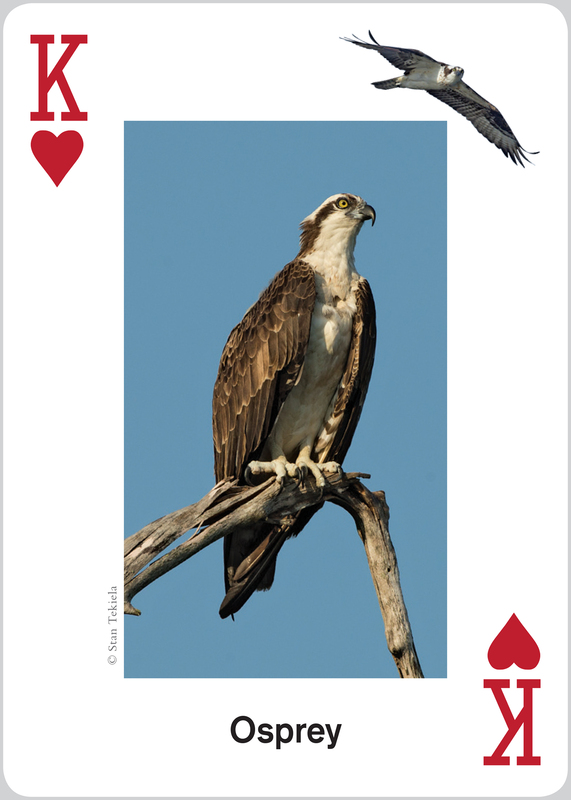 Based on the top-selling Birds of Prey field guides by Stan Tekiela, this gorgeous deck features full-color photographs of 54 different species—including hawks, eagles, falcons, kites, vultures, and owls. 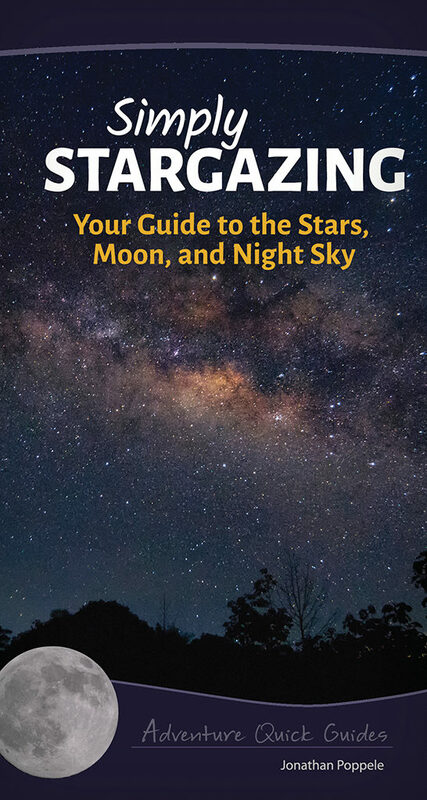 Play your favorite card games while learning to identify raptors. 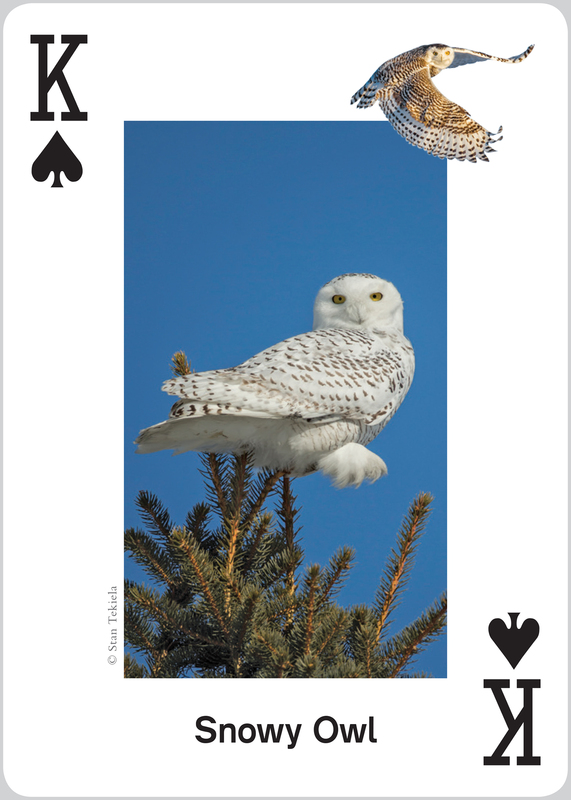 The deck is a fun and thoughtful gift.